Smart meter and reading via GlobeOMS. 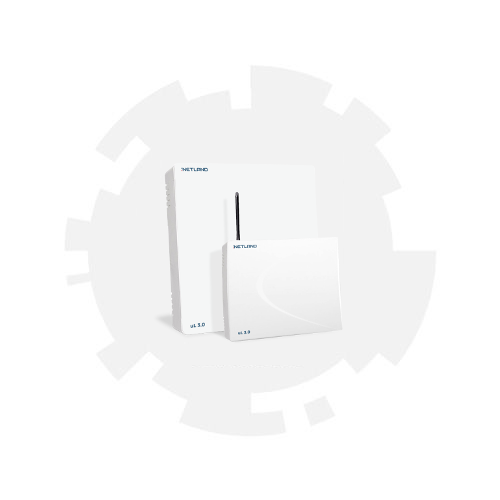 T550 SmartMeter with GlobeOMS online application is the simplest and commonly accessible smart measurement system. Each meter equipped with a Treesat.io communications module becomes a data source and is automatically incorporated into the portal structure and its owner obtains access to the readings immediately after the installation. The performance of radio system is very sensitive to signal disturbances and local site conditions, which entails additional unexpected costs connected with the adjustment of those solutions to the existing conditions. Thanks to our technology, meter readers or transmission infrastructure, e.g. radio systems, become unnecessary. 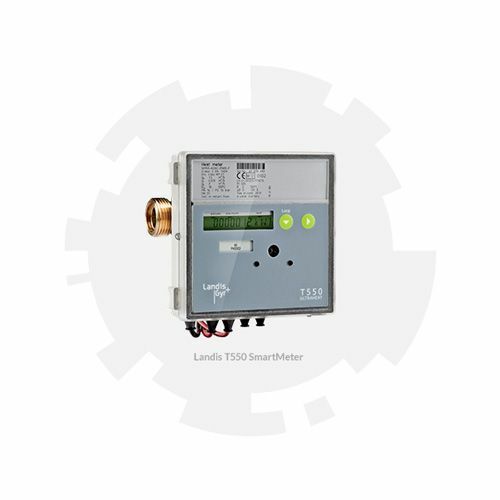 The uL 3.0 concentrator enables radio reception of meter readings from water, heat, gas and electricity meters as well as data transmission to the telemetric cloud via GSM. Unit uL 3.0 is a hardware component of the authoritative GlobeOMS telemetry system, in which the collected data is presented and analyzed. It can also be used as a hardware component of any telemetric surveillance system. Its special feature is a real-time operating (data reception and transmission). 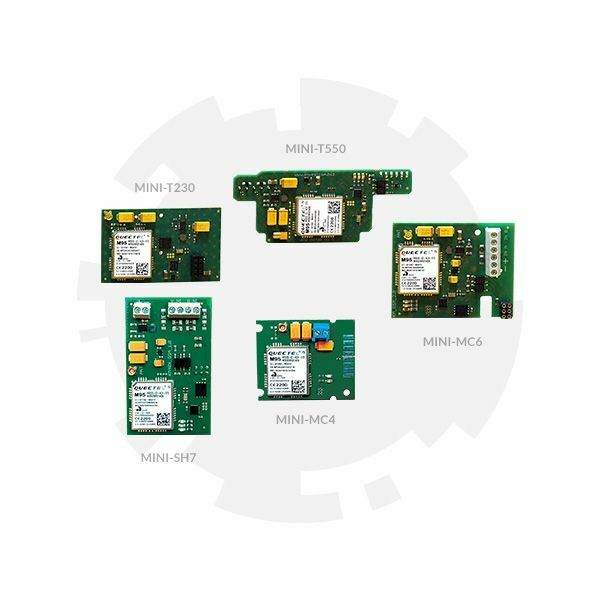 In addition, the uL 3.0 hub is compatible with all 868 MHz wireless M-Bus OMS- compliant devices – regardless of the manufacturer and the type of medium you are using (water, heat, electricity, gas). It’s an adapting device for the GlobeOMS telemetry system, built from the highest quality components of Sierra Wireless and Radiocrafts’ leading electronics and radio component suppliers. Communications protocol: mode T1, protocol mBus based on EN137-4:2013 and OMS specification v2 3.0.1. Internal GSM/GPRS modules are used for direct communication between the GlobeOMS reading platform and the meter. The module operates in the 3G network (GSM/GPRS). mode T1, MBus protocol consistent with EN13757-4:2013 and OMS specification v2 3.0.1.